Egg whites for protein. Dates to bind. Nuts for texture. What you see is what you eat. RXBAR will be at Barre Forte LoHi sampling their delicious bars from 11:30am-1:30pm on Thursday, May 17th. 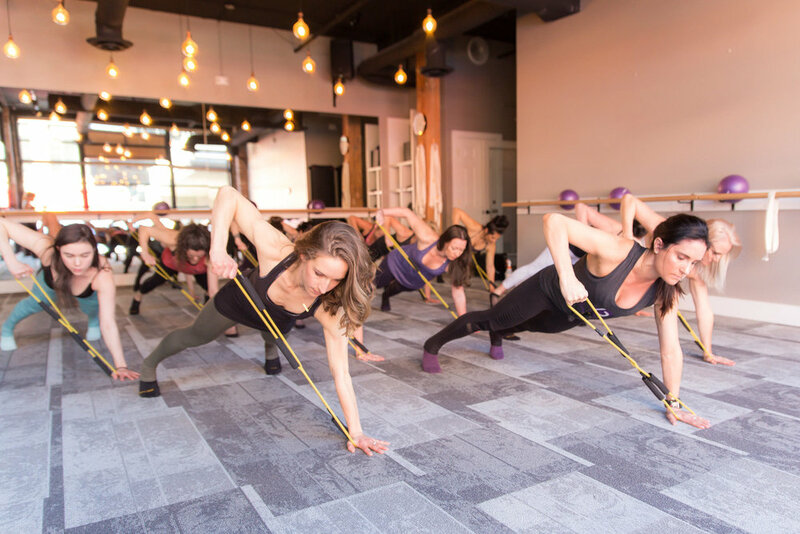 How to Book: Check out our schedule online and choose the Single Class option under Barre Classes. Enter promo code: DFW18 at checkout. Must present punch card in studio. Available for purchase starting May 1st. Must redeem between May 14th-20th 2018.